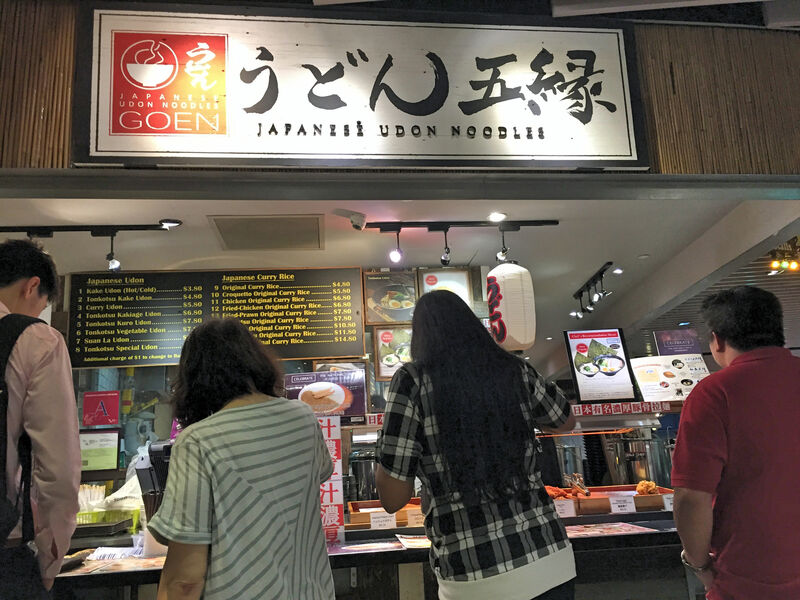 If you’re passing by Wisma and craving for Japanese Udon, Ramen or Katsu curry rice, pop up Goen at Wisma’s food court! Quite a popular stall with locals and Japanese alike. 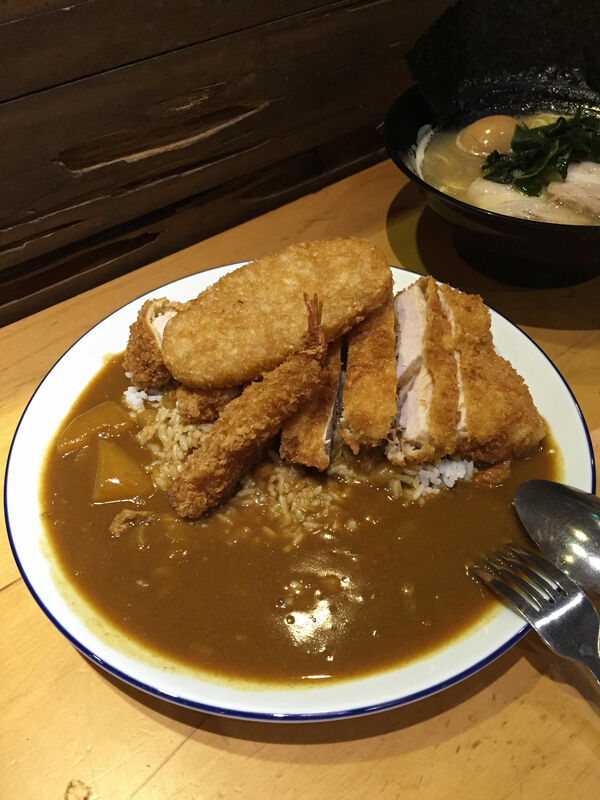 My friend and I opted to share Ramen & Pork Katsu rice. 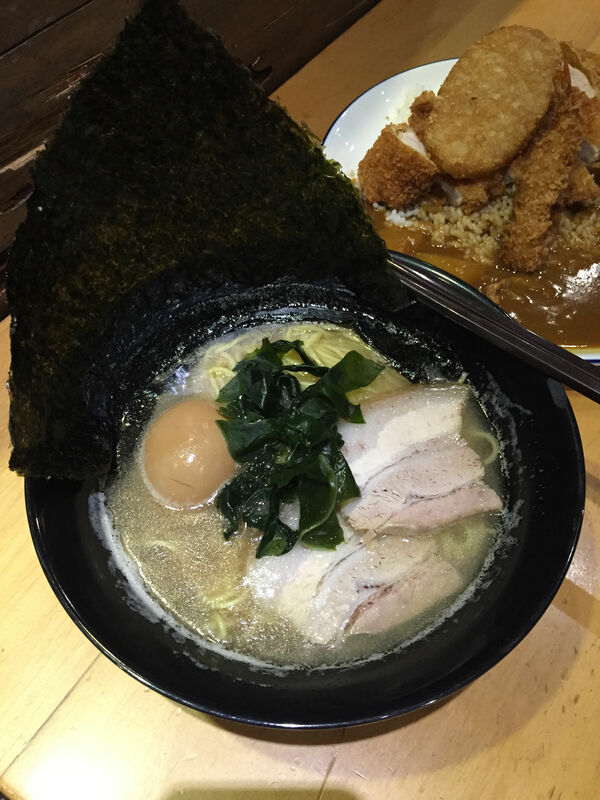 This Udon Goen Tonkotsu Special Ramen is SO GOOD. 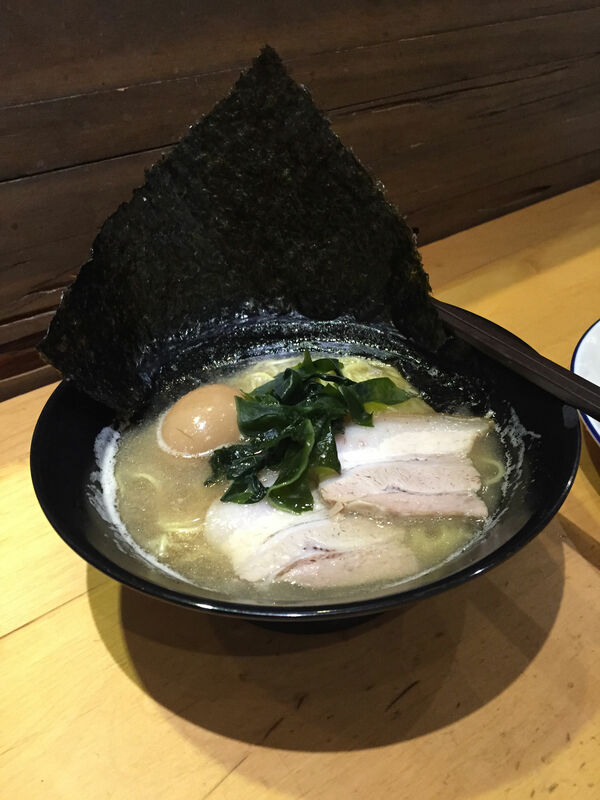 The broth is thick and amazing. I love it and I will definitely be back for more. Another picture of this yummy goodness! 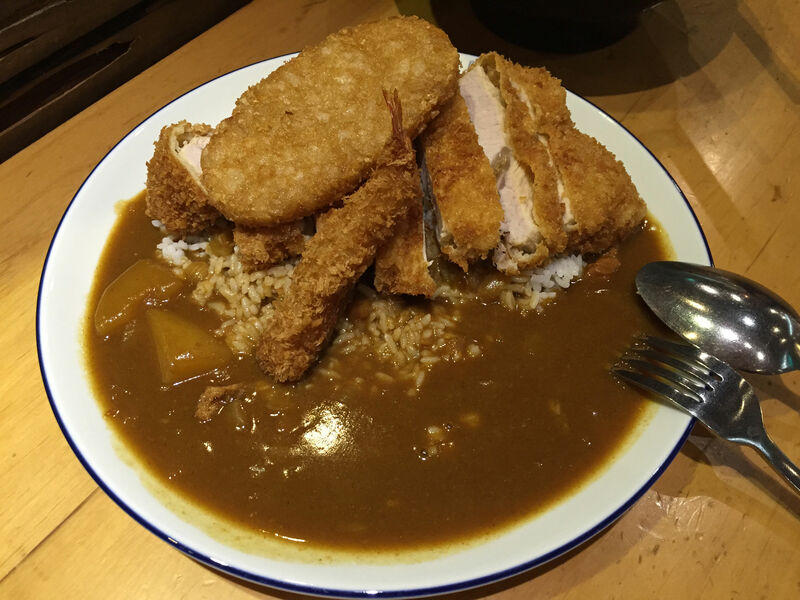 The Pork Katsu was a bit tougher than expected, at less than $7.80 (hashbrown is an add on at $1.20), the portion is huge! Thank you Udon Goen for the media tasting invite, I will be back for the Udon and the Ramen again!